Yoga Induction Training in Winchester. Beginners yoga to intermediate. You are just 1 step away from learning the ancient art of yoga! Simply select the date from the options below and book on to the course. The total cost of the course is £120. What are the minimum and maximum age ranges for the induction training? Generally, I welcome students between the ages of 18 and 99. My feeling is that if you've reached 100 years you have probably achieved enlightenment! The induction class has welcomed students between 16 and 74 to date. If you are younger than 18 and want to try the course, please do get in touch. Classe sizes do vary for the beginner's yoga course. 10 is the maximum but classes will run with as little as 5, if this is a concern for you please get in touch. How fast are we expected to learn? If you have never tried yoga before, then there will be a lot of new information and ideas coming your way, but, there will be no expectations placed on you. 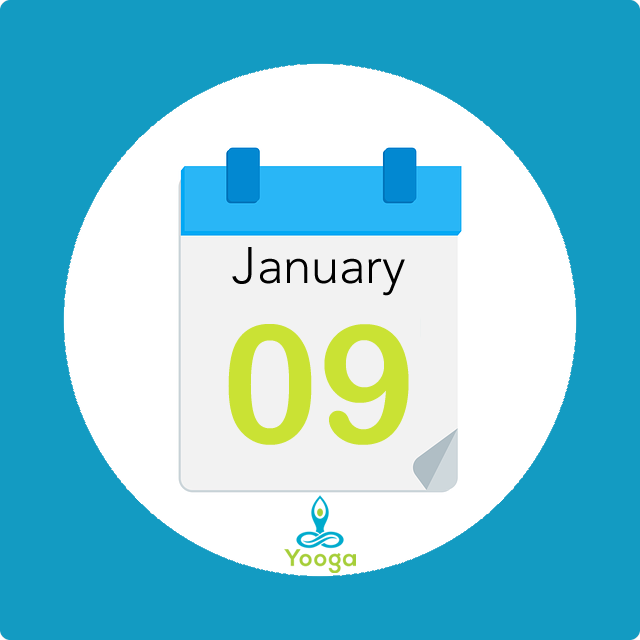 You can simply attend the classes and follow along, in which case you will leave with an understanding of what yoga is and how it's practised. If you wish to learn the postures and embody the yoga you will need to practise at home. Videos and emailed notes will be provided to make this as easy as possible. All bodies are different so there may be some postures that you find challenging, whilst others will come to you quite naturally. The key is to understand that we are not a class of seasoned yogi's, we are all on a learning journey and a posture that feels difficult to start with will, with practice, become more natural. This could take a couple of weeks for a particular posture, or it could take years. You can see the full flow that we will be learning in the video above. I have an ailment/ injury. Can I still join the course? As long as you have some mobility, you should be fine. The important thing is that you listen to your body and be prepared to modify any posture that causes you pain, or you intuitively feel is going to aggravate your injury. If it's a long-term issue then you will also need to be patient, this course is about learning the basic postures - we are not looking for perfection at this stage. If you're in any doubt, just consult your doctor. Is this class suitable if I'm overweight? Yes. Most of us have something that requires us to modify or even skip certain postures until our bodies are ready for them. It's just a case of patiently working with yourself, without judgment and thoroughly enjoying the process. If this is a concern for you please feel free to get in touch. Yes we do. To avoid having to try and fill spaces at the last minute, I am happy to offer you a full refund if you decide this course isn't for you assuming there is more than 10 days to go until the start of your course. If you are within the cancellation period, simply get in touch and I'll arrange for a full refund! (c) 2018 Yooga Winchester School of Yoga. All rights reserved. 9 Dawn Gardens, Winchester, Hampshire SO22 4NS.